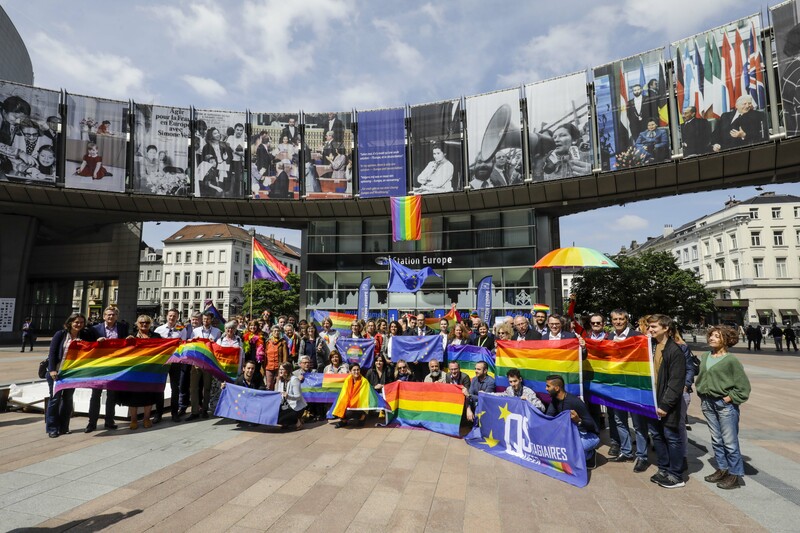 The infamous Anti-Homosexuality Bill 2009 (PDF) was vehemently discussed yesterday in Luanda, Angola, during the 18th session of the ACP (African-Caribbean-Pacific)-EU (European Union) Joint Parliamentary Assembly. In his opening speech to the plenary, Louis Michel MEP, former Development Commissioner and Co-president of the Joint Parliamentary Assembly, denounced the draft law as attacking human rights, and called for the separation of religion from politics and mutual respect. During the discussion with the European Commission, and despite some ACP delegates insisting that they could do “what they wanted” in their own countries, Development Commissioner Karel De Gucht recalled that they had obligations under the Cotonou Agreement, as well as under other international conventions. 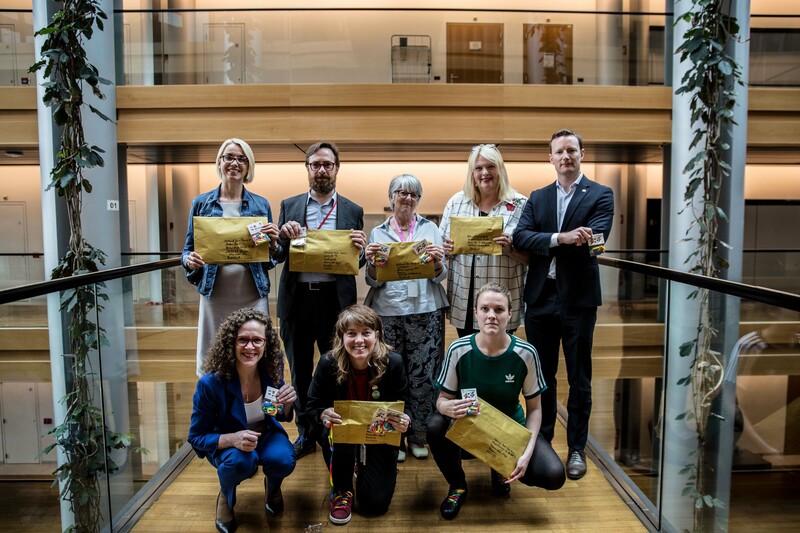 Following a negative response from an Ugandan delegate, this was echoed by other Members present, including Michael Cashman MEP, Co-president of the European Parliament’s Intergroup on LGBT Rights and Member of the European Parliament’s Development Committee. 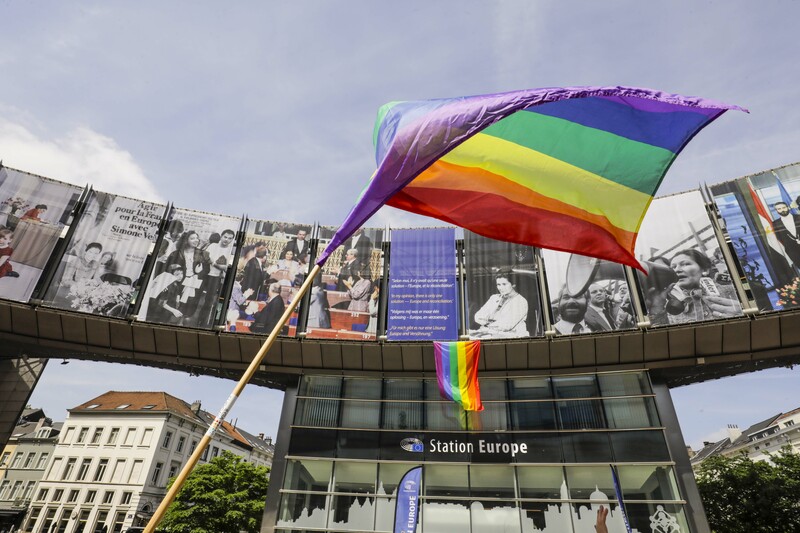 “It is quite clear that this issue of state-sponsored homophobia has been building up for years, and now it is finally out of the bag. 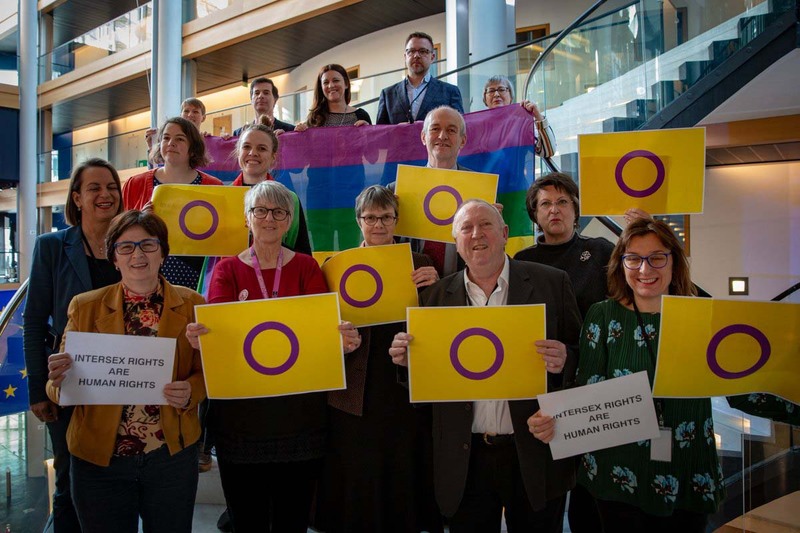 We should have faced this down years ago, but now we can ensure that such homophobia is never endorsed by our silence”, said Michael Cashman MEP. The proposed legislation includes provisions to punish those alleged to be lesbian, gay or bisexual with life imprisonment and, in some cases, the death penalty; any parent or teacher failing to report their LGBT children or pupils to the authorities with a fine equivalent to $2,650 or three years’ imprisonment; and landowners providing shelter to LGBT people with seven years’ imprisonment. The legislation would apply to Ugandan citizens both inside and outside of the country.